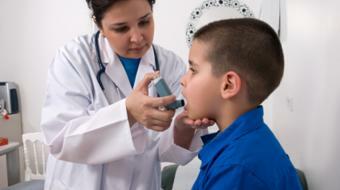 For most young children, the number one cause of triggering asthma attacks is associated respiratory tract infections. So these are again young children, usually around the age of 18 months to three years, who, with each bout of a respiratory tract infection, have the potential to have an asthma attack. 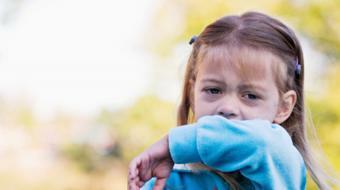 Over time, as that child gets older, environmental triggers become increasingly important. 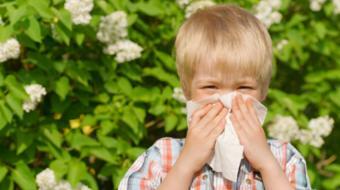 These include allergens such as pollen, animal dander or dust mites. 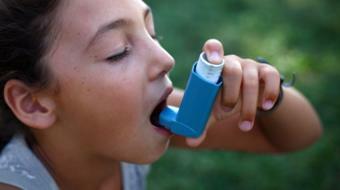 Smoking or exposure to smoke is also at all times a potential triggering event of asthma. As children grow up into adolescence, then the symptoms of asthma may be triggered off by emotional stress, by cold air or by their own smoking habits over the long term.